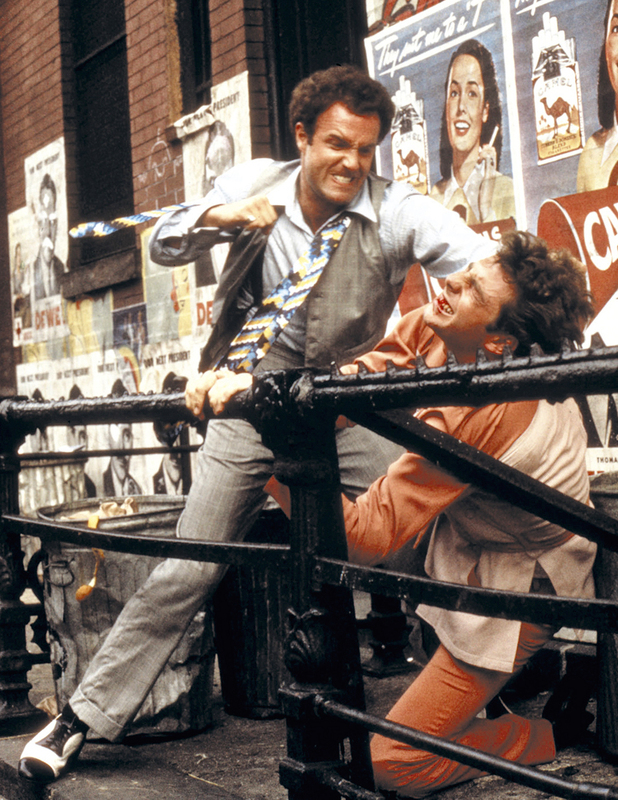 For this midsummer #MafiaMonday, BAMF Style is taking a look at this much-requested outfit from Sonny Corleone’s street takedown of his abusive brother-in-law Carlo Rossi (Gianni Russo). 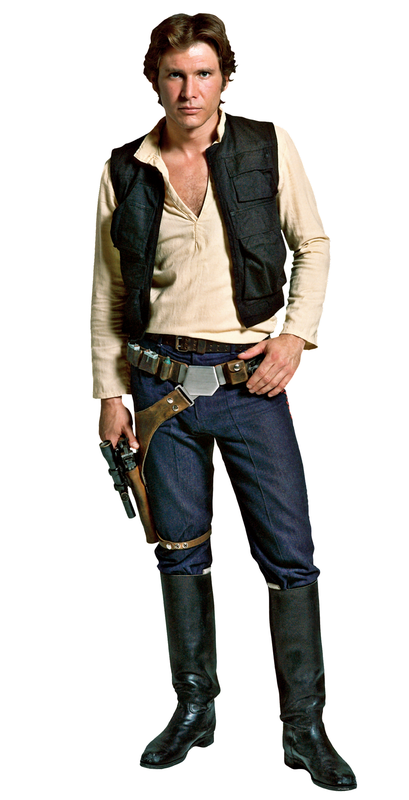 Harrison Ford as Han Solo in Star Wars (1977). 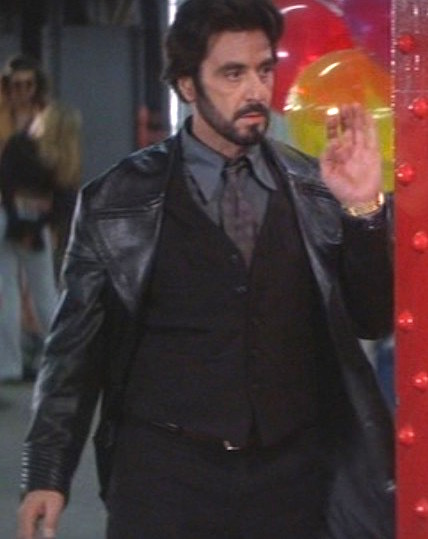 Al Pacino as Carlito Brigante in Carlito’s Way (1993). 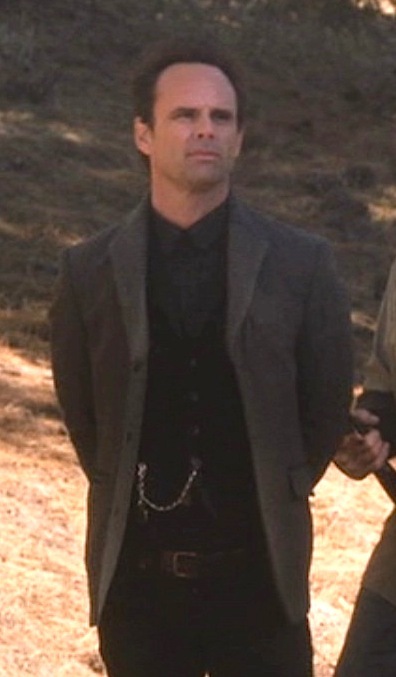 Walton Goggins as Boyd Crowder on Justified. 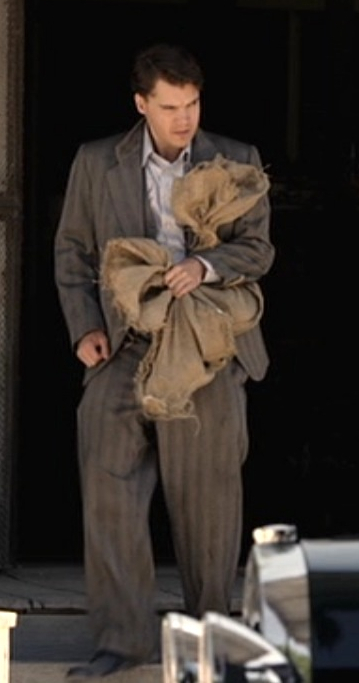 Emile Hirsch as Clyde Barrow in part two of the 2013 mini-series Bonnie & Clyde. Eighty years ago today, six Southern lawmen pulled off a feat that the federal government had been failing to do for months with the first real victory in the United States’ “War on Crime”. With the advent of the Great Depression following the stock market crash of 1929, criminals abandoned gangsterdom and bootlegging (both “Machine Gun” Kelly and “Pretty Boy” Floyd were known to be bootleggers early in their career) in favor of motorized banditry. 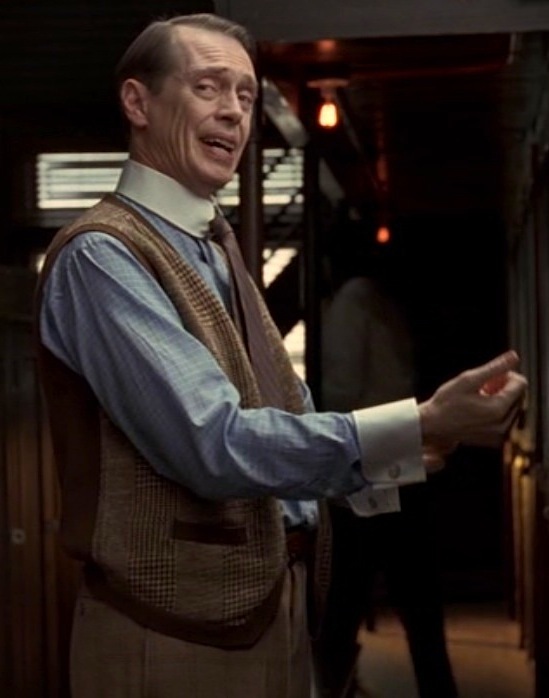 In the spirit of the Old West, bank robbers took to cars all across the country – with a special concentration in the poorest areas of the Midwest and the South.